When you are looking to find the kind of cleaning services that will take a dirty carpet and make it look like something that was just purchased for the home, you need to find those who take their job seriously. You need to find those who hate the look of dirty carpet and who love the way that carpet looks when it is freshly cleaned. We care about our work and we care about the results that we bring about. 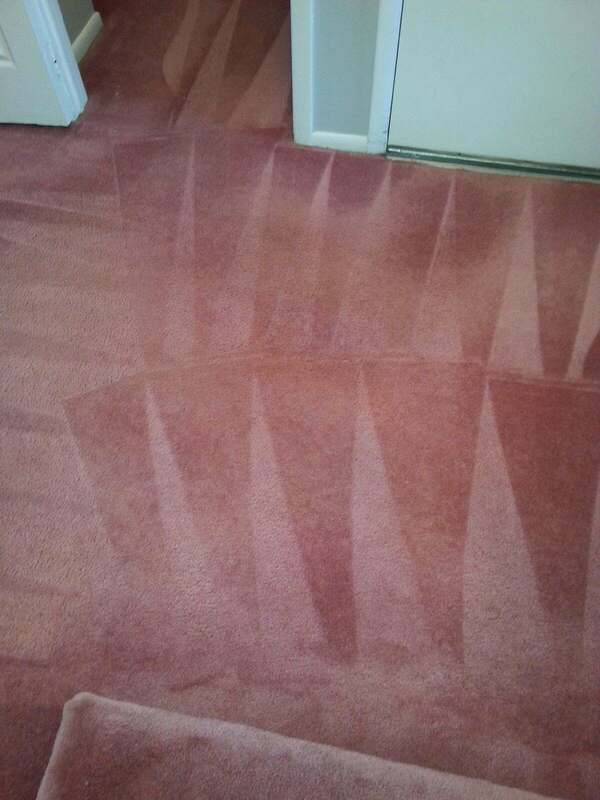 We are serious about giving you the professional Carpet Cleaning in Cherry Hill, NJ that you are seeking. As you try to find someone to clean your carpets, you want to make sure that you will be happy with the carpet cleaning company that you pick out and the results that they give you. Before you can invest money in a carpet cleaning company, you should make sure that you are going to be happy with the way that the one that you choose will work for you. We are here to give you the help that you are seeking and we would like to provide you with peace of mind by guaranteeing our work. You can trust that we will give you the results that you want. It is important for you to find a professional carpet cleaning service through those who are going to charge you the right price for the work that they do. There are different rates that different companies will charge when they work for you, and you need to find those who will charge you a low rate. You can trust our team to make sure that the price that you pay for our Carpet Cleaning in Cherry Hill, NJ is a good one and one that you don't mind paying.